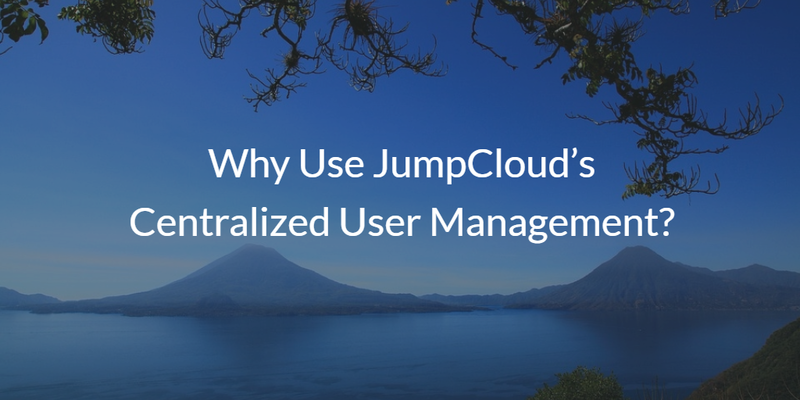 Why Use JumpCloud’s Centralized User Management? Home » Blog » Why Use JumpCloud’s Centralized User Management? A core part of an IT organization’s role is to centrally connect users to the IT resources they need. That used to be reasonably easy a decade ago when an IT organization’s network was largely Windows systems and applications. IT admins could install Microsoft Active Directory® and with a little bit of work be centrally controlling their user access. Modern IT environments are heterogeneous, though, and far more complex. With each department within an organization focused on their own IT needs, there is a lot for IT to connect together. Cloud infrastructure, web applications, on-prem systems and applications, and more all need to be tied together so that an end user can easily access what they need. Furthermore, the modern user is focused on fast, efficient access. Their goal is to get their job done with the best tools to make them the most productive. For IT, that means a variety of different platforms and solutions. Centrally controlling access to all of these various IT resources is a significant challenge. Directory-as-a-Service® is JumpCloud’s centralized user management platform. Once set-up, JumpCloud® becomes your central source for authentication, authorization, and management of your users. Easily create, update, delete, manage, and ensure users have the right access to IT resources whether they are on-prem or in the cloud. 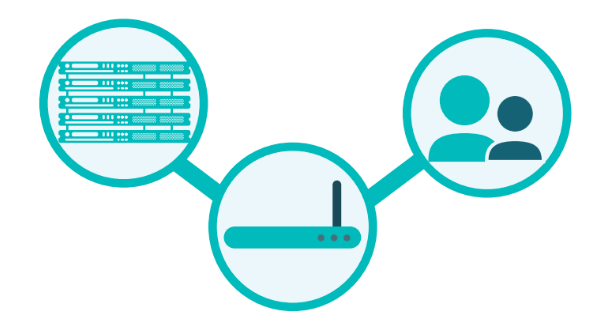 JumpCloud’s approach to centralized identity management is to connect users to IT resources regardless of platform, protocol, provider, or location. That means your end users can choose the proper IT solutions instead of being stuck with one platform such as Windows. You can also learn about cloud LDAP and RADIUS capabilities, system management, multi-factor authentication, audit logging, and other JumpCloud features by visiting our Knowledge Base. And you can always reach technical support by emailing support@jumpcloud.com. 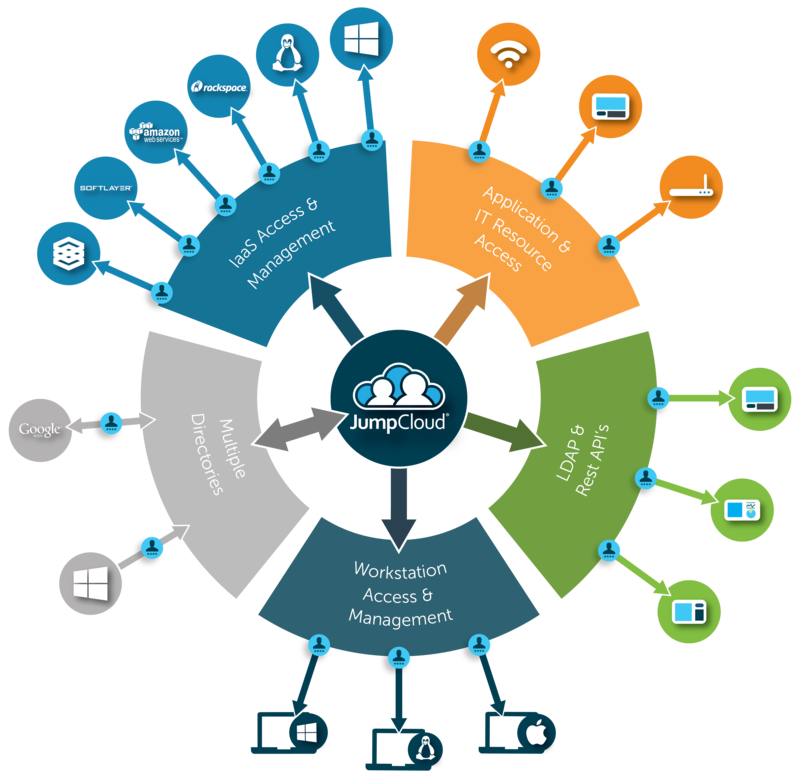 If you would like to have a central user management system across virtually all of your IT resources, check out JumpCloud’s IDaaS platform. It’s free to try and your first 10 users are free forever. Let us know how it goes for you. We’d be happy to help if you have any questions.